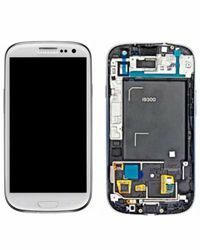 Mobile phone spare parts online in Delhi India. These mobile spare parts are brought to you by reputed brands such as Apple iPhone, Blackberry, HTC, Intex, Nokia, Micromax, Samsung, Sony Xperia, Sony Ericsson, and many more. Their range of spare parts includes mobile phone display, mobile body panel, housing body, and touch screen. Available for various mobile phone models, these spare parts and mobile panel are apt replacements for damaged ones. Choose the parts or panels you need based on your requirements. Lcd display for mobile phones. Purchase new and fix it now. You can buy mobile repairing software tools like an advance turbo flasher, UFS3, z3x, GPG Dragon, Volcano, miracle, MX Key, Nokia tool, Infinity, Universal box, Setool and many more. 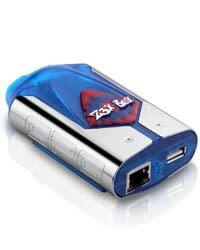 We are providing online support for mobile software tool. After purchasing a software toolbox you can take our tech support (Timing 11am to 6 pm, six days a week (Wednesday off) through a call, Email, or fill an inquiry form in our website. We provide related solution and important information free of cost. If you have faced any problem related to your software toolbox bought from our web site then please feel free to contact us. 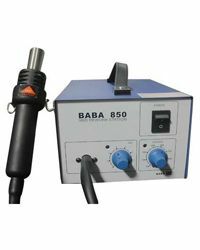 Suitable for soldering and Desoldering surface mounted with ICs, such as QFP, PLCC, SOP, BGA etc. 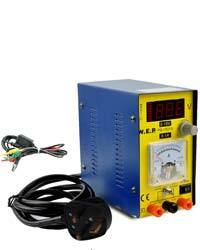 Switching DC Power Supply Adjustable Variable precision LCD display. Those who are looking for a mobile display screen can select from the range of displays for their mobiles or smartphones. The display screens that are available have specifications based on your phone. With an array of housing bodies provided, you will easily be able to improve the look of your mobile if it has any external damages. In case the touch screen of your phone is not working properly, there is a list which will help you to choose the ones that fit your model. You can also take a look at the stylus touch screen pens listed if you are particular about keeping your screen devoid of fingerprints. 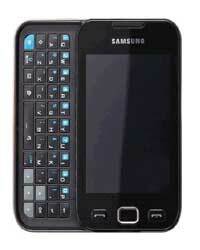 The range of mobile spare parts available here is quite affordable. To make your old phone look brand new, buy mobile spare parts online at Laptopmobilerepair.in today.